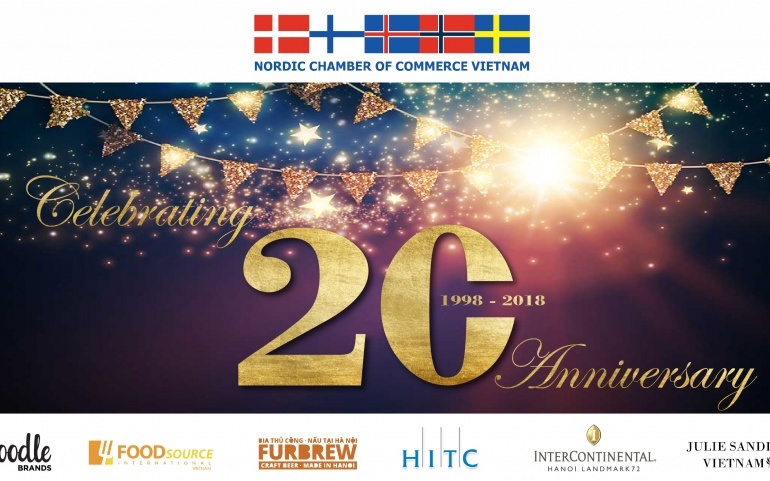 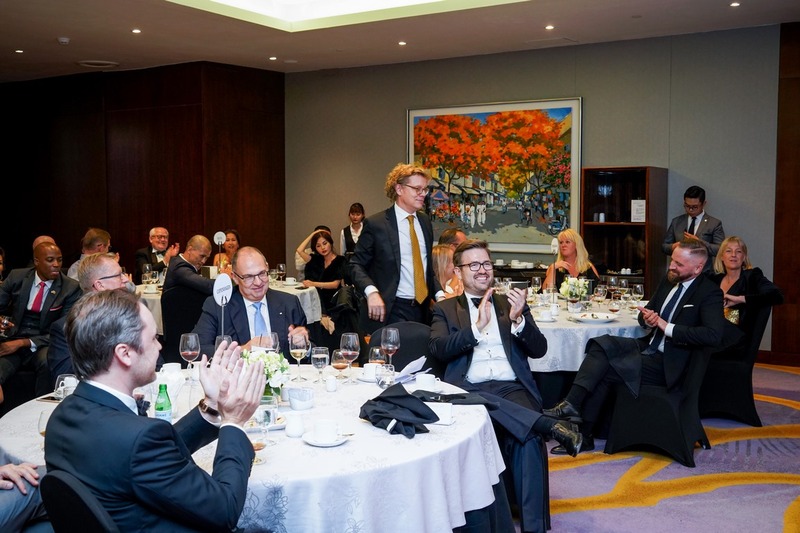 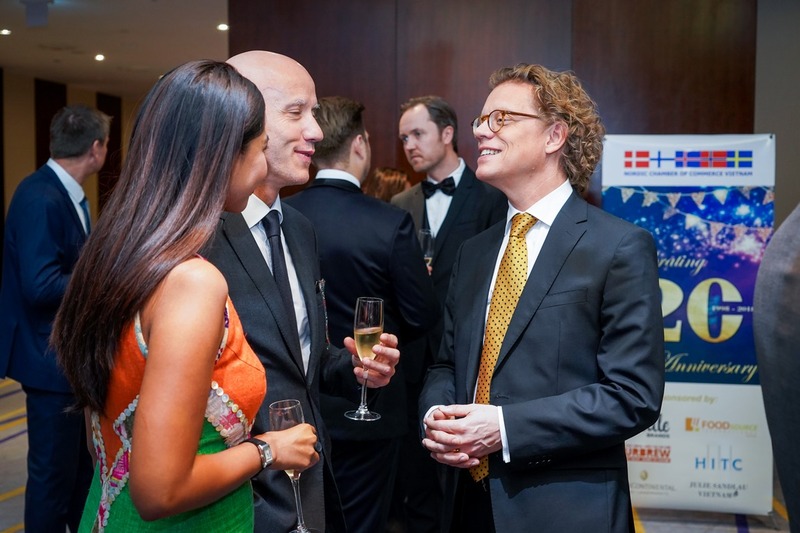 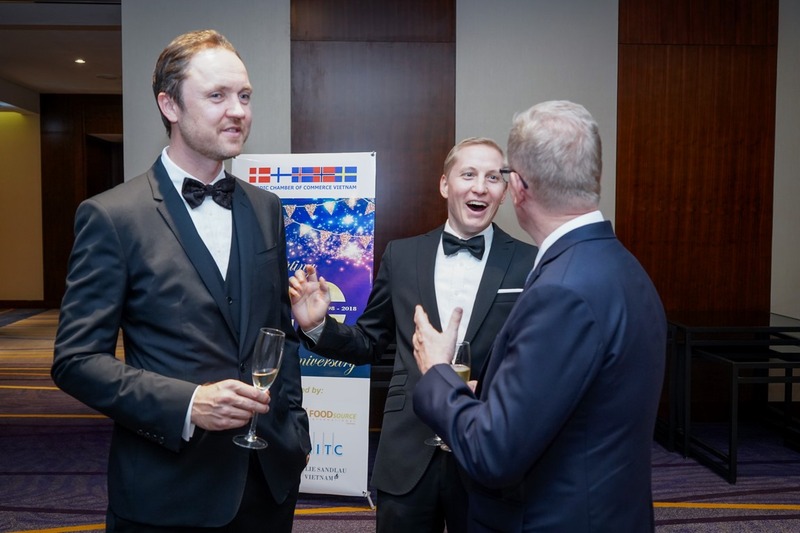 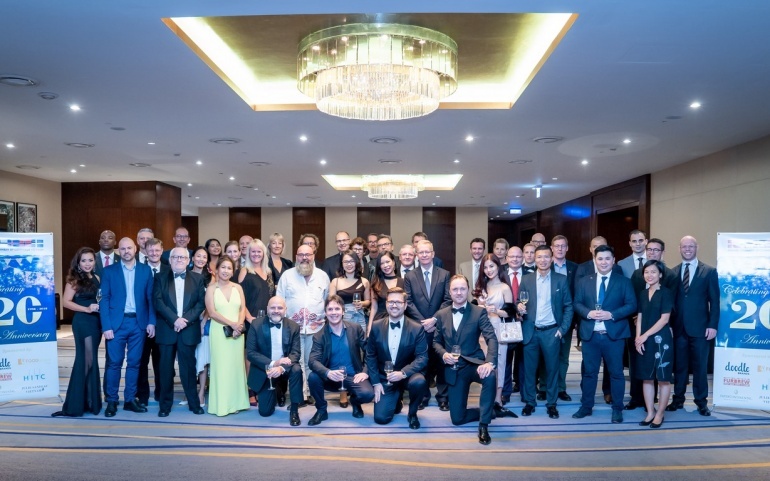 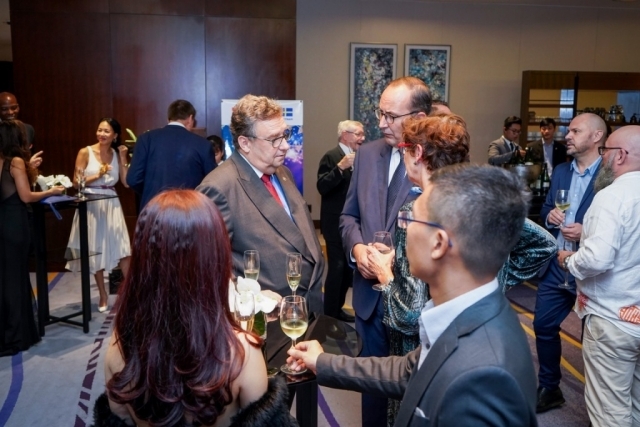 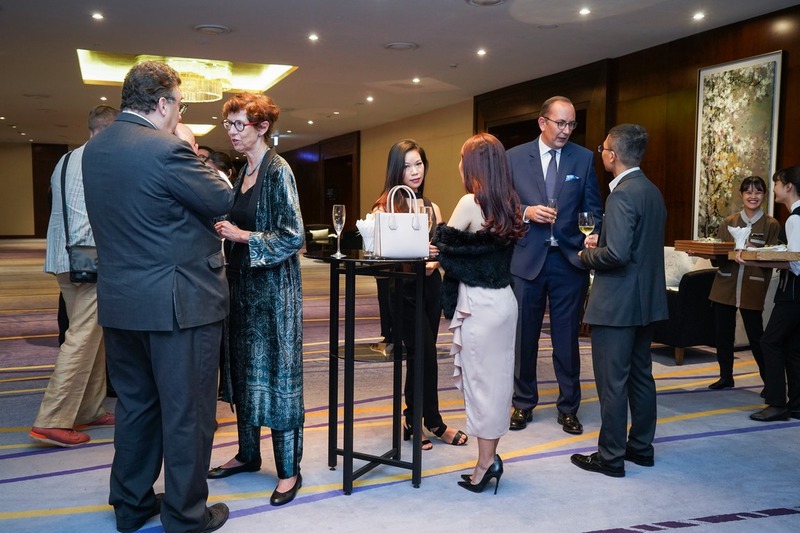 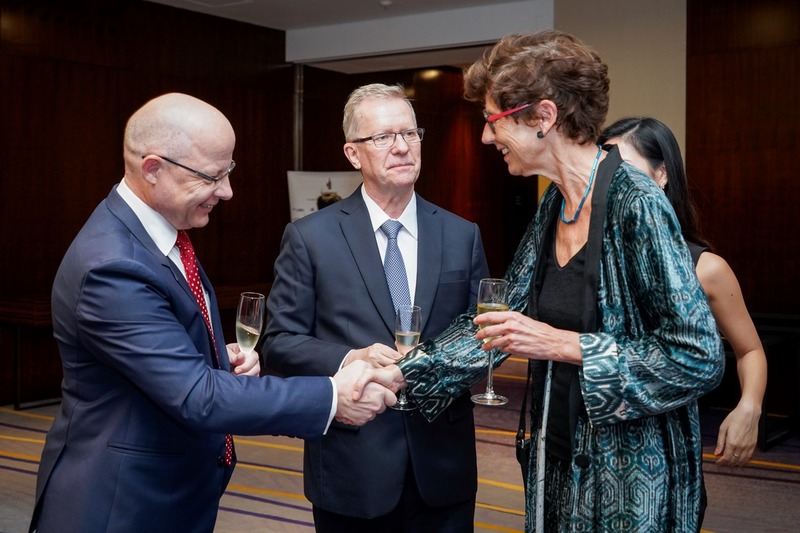 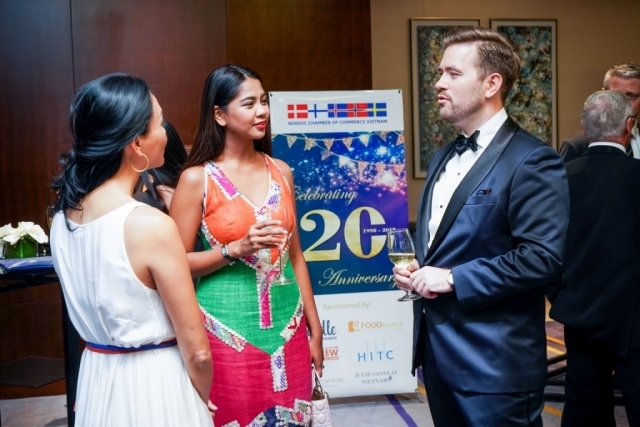 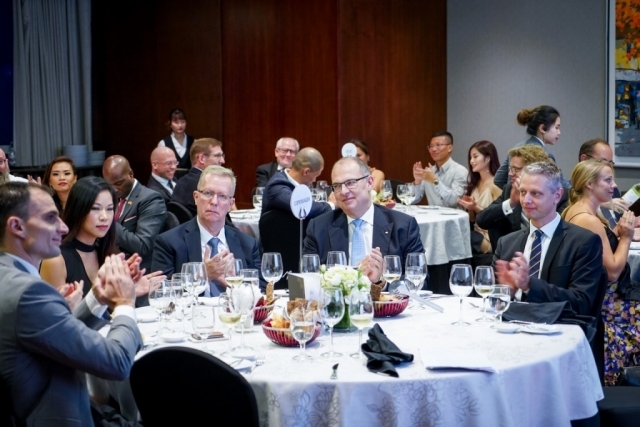 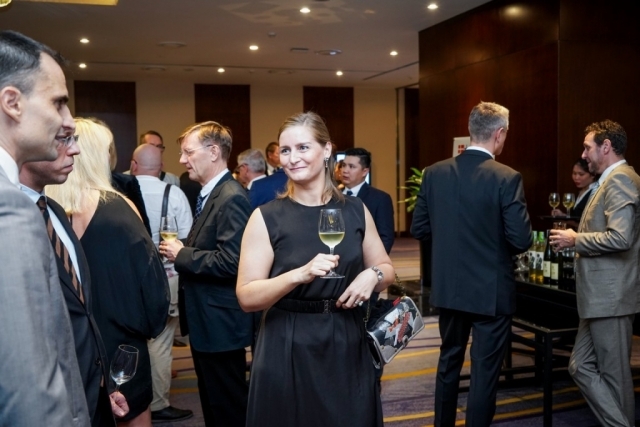 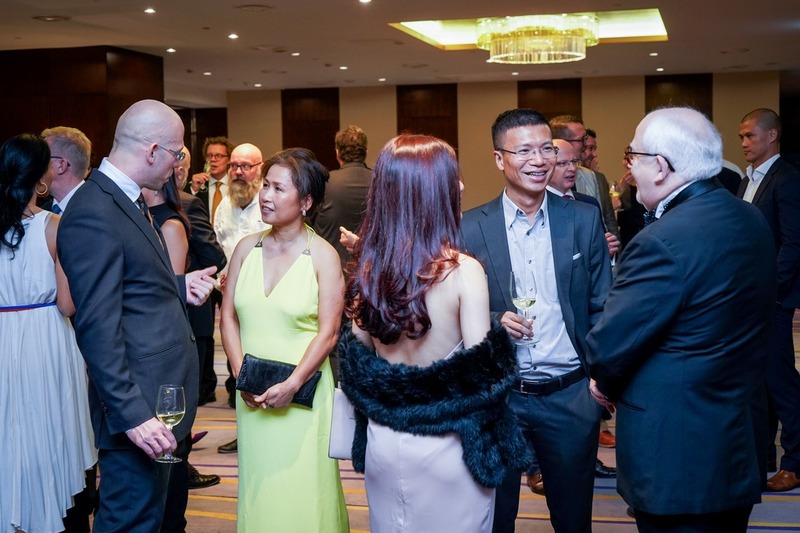 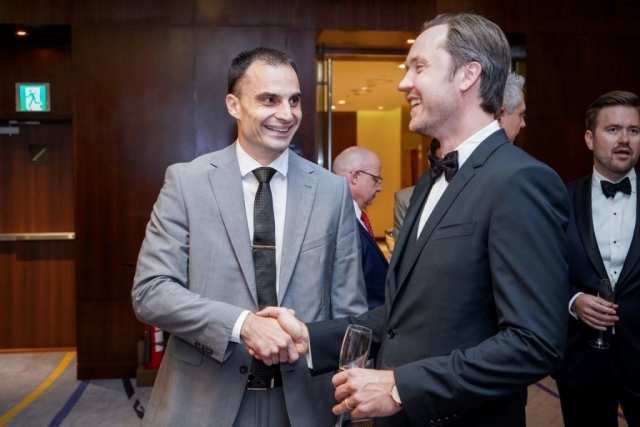 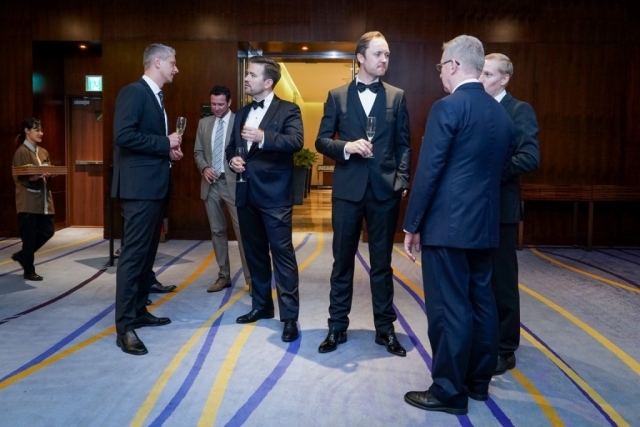 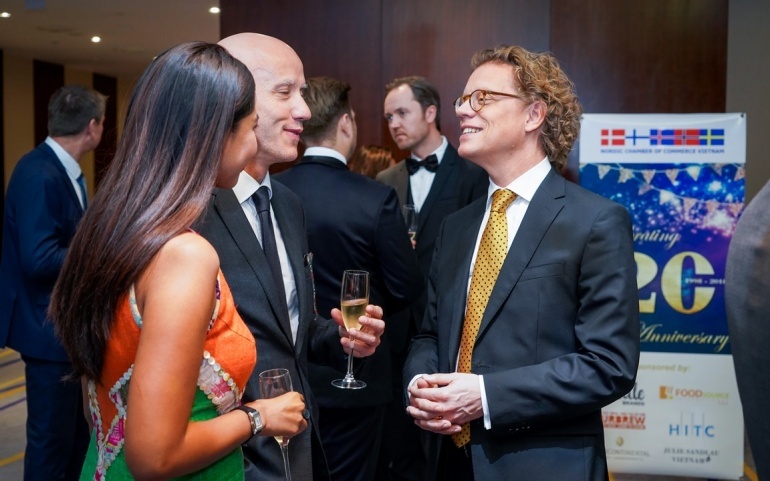 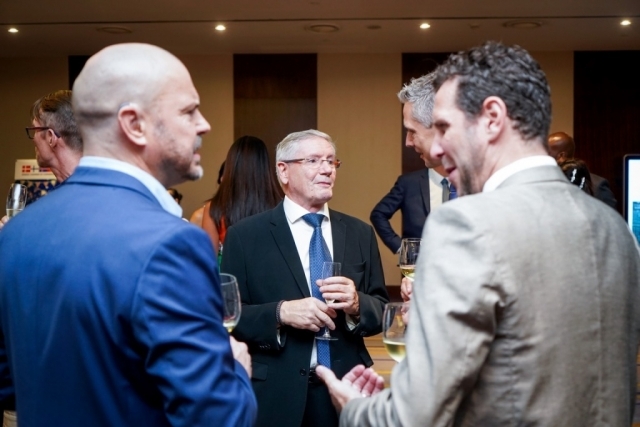 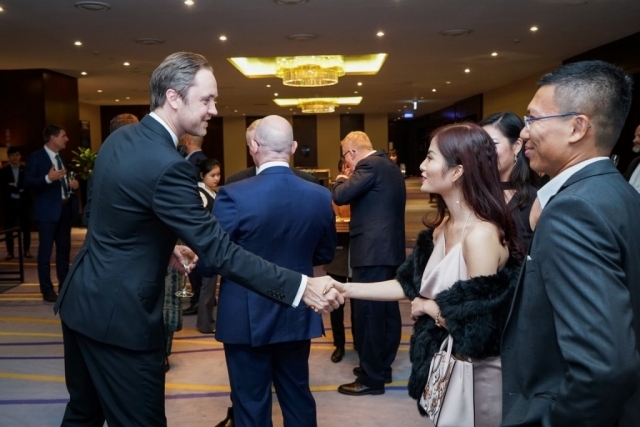 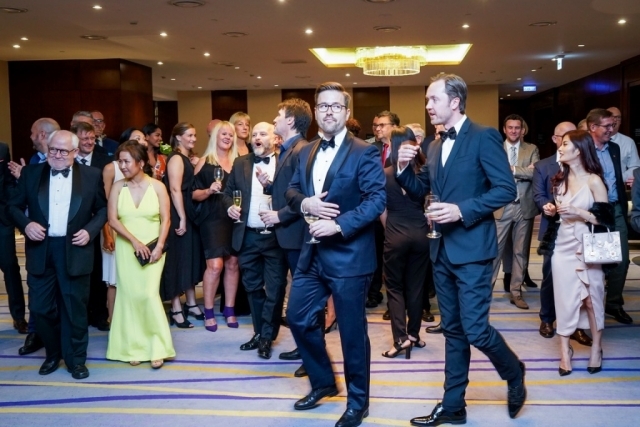 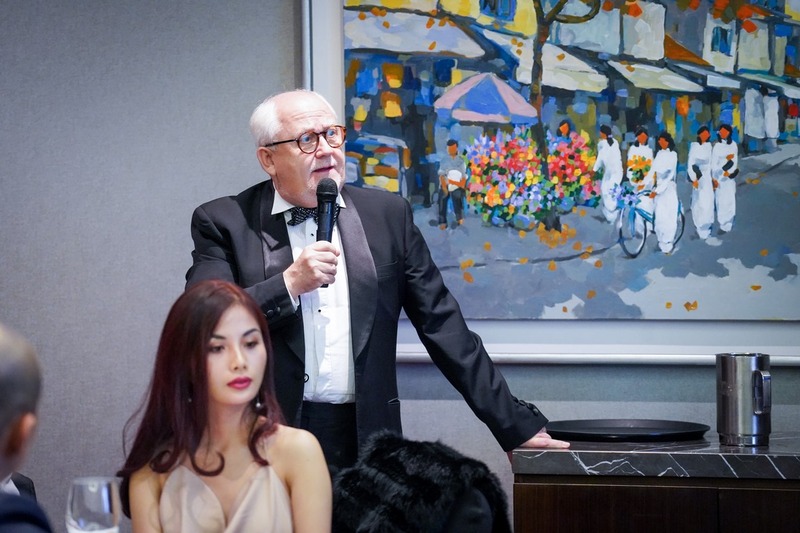 Nordic Chamber of Commerce Vietnam celebrated its 20th Anniversary on Saturday, 27th October 2018 at InterContinental Hanoi Landmark72. The event was honor to welcome Ambassadors, dignitaries, former chairmen, Nordcham members and friends coming and celebrating the night. 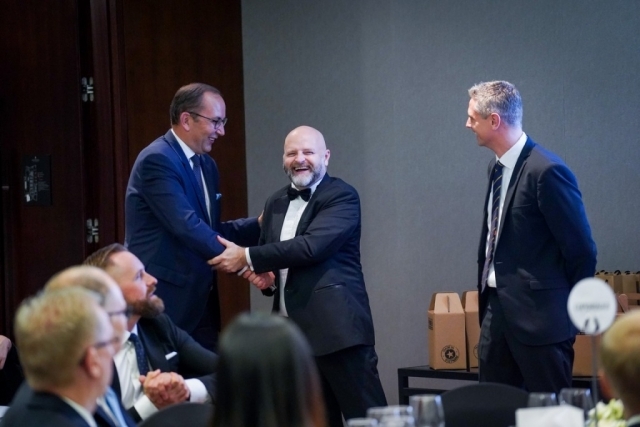 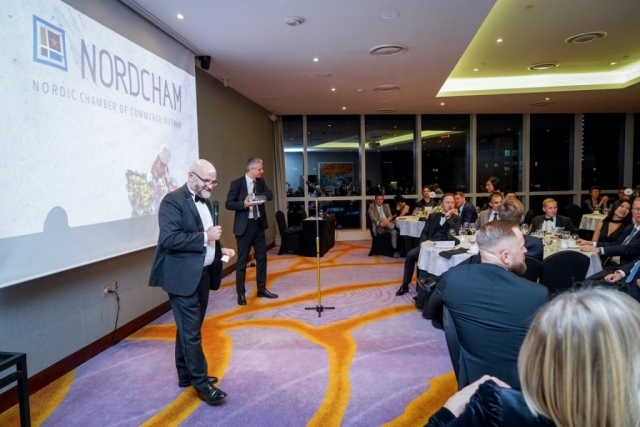 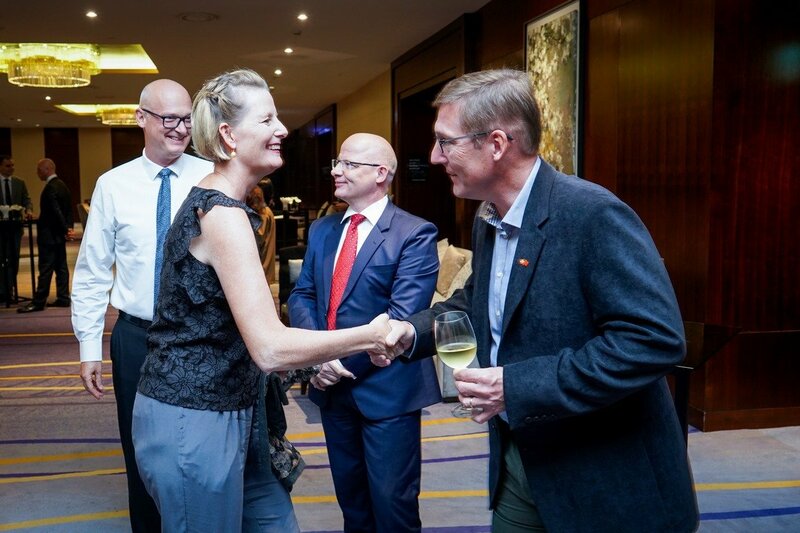 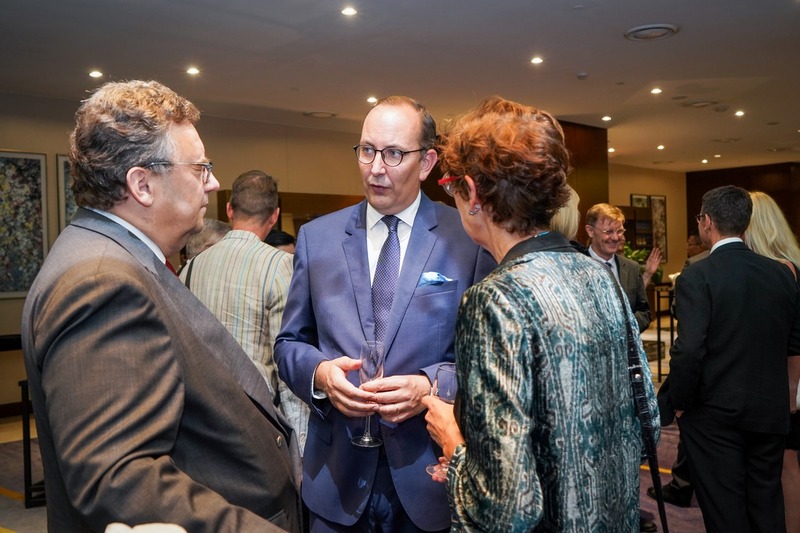 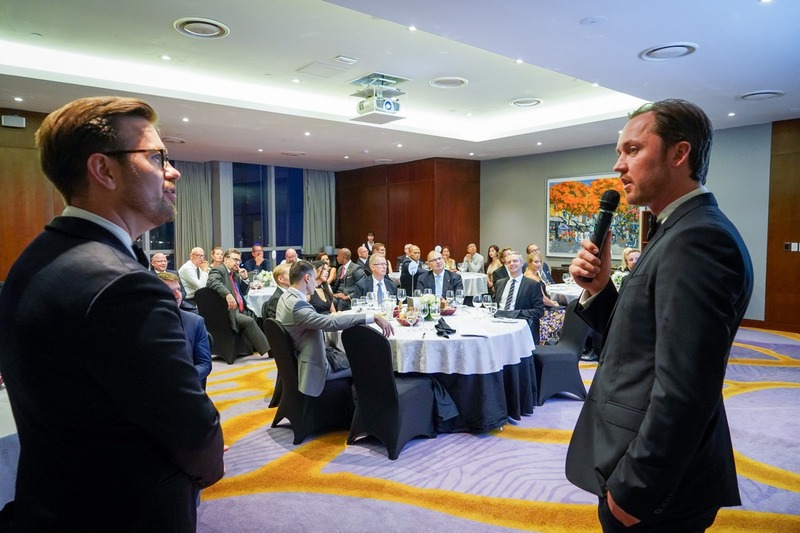 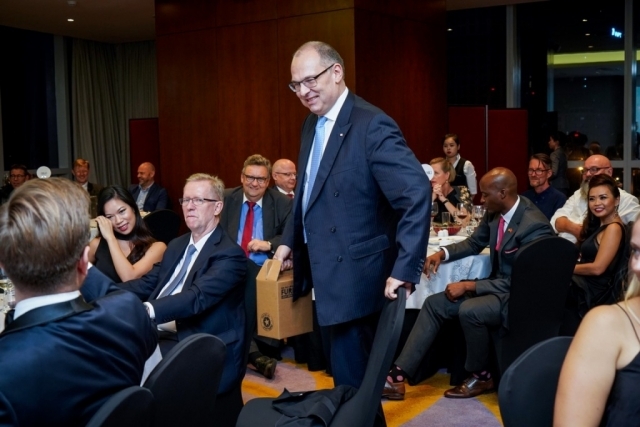 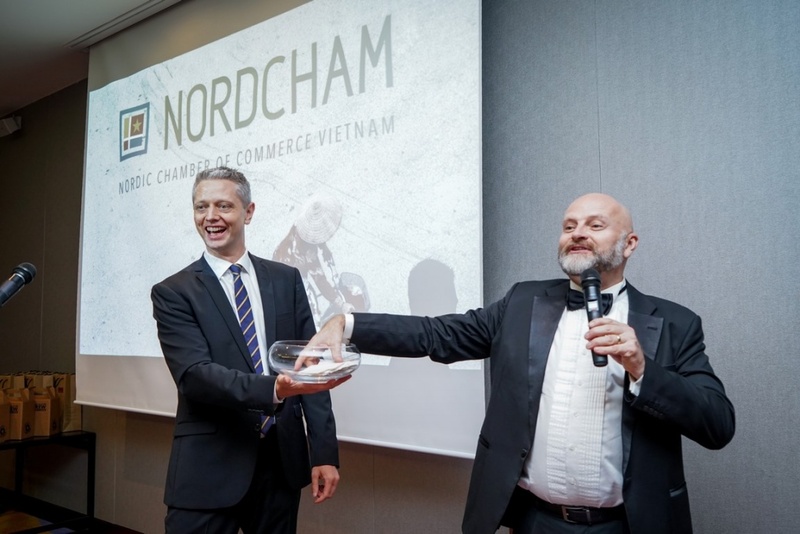 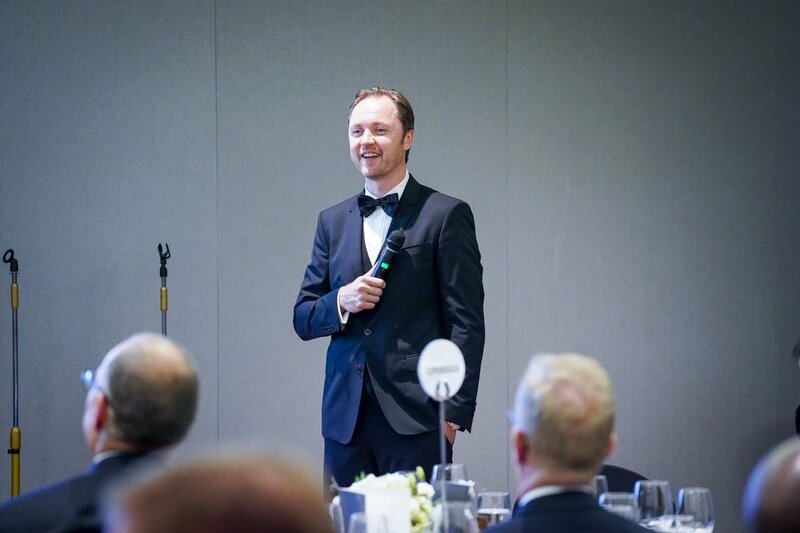 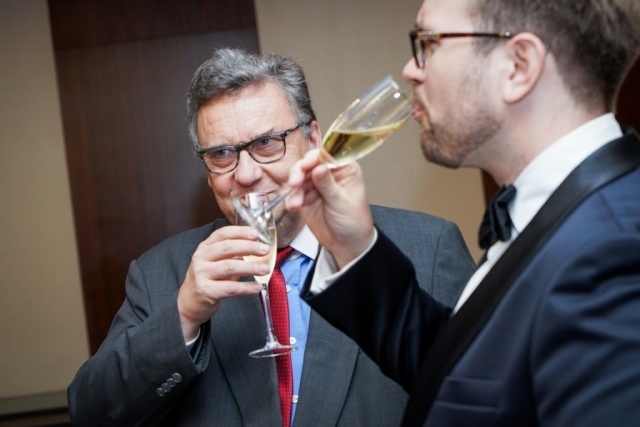 At the event, Nordcham introduced its chairmanship during 20 years, especially expressed gratitude to Mr. Preben Hjortlund, who helped start the chamber 20 years ago and was the 1st chairman of Nordcham. 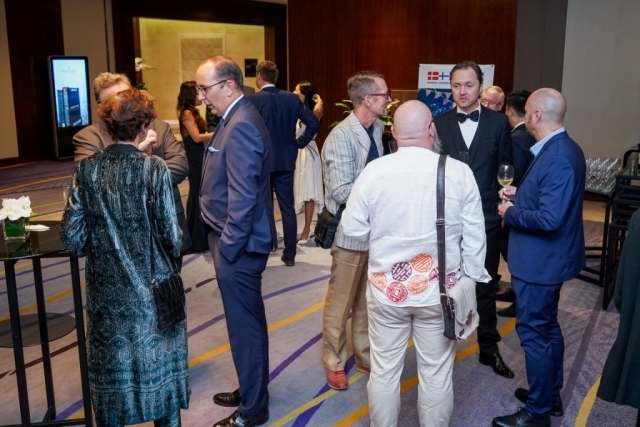 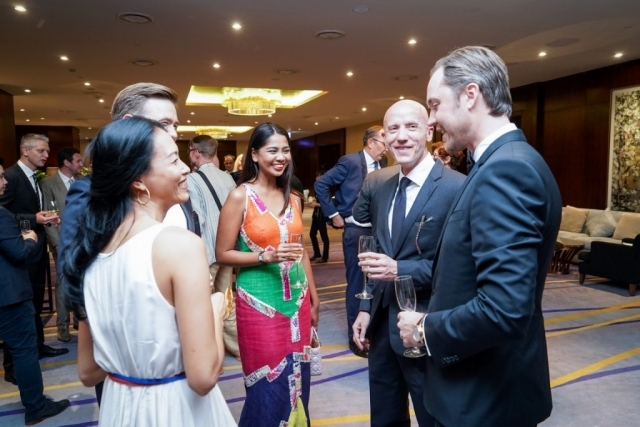 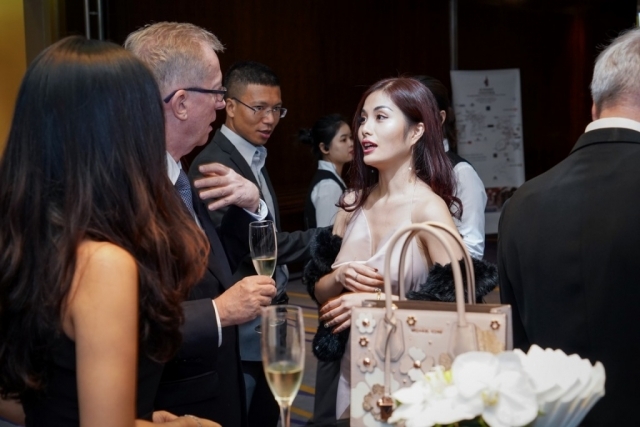 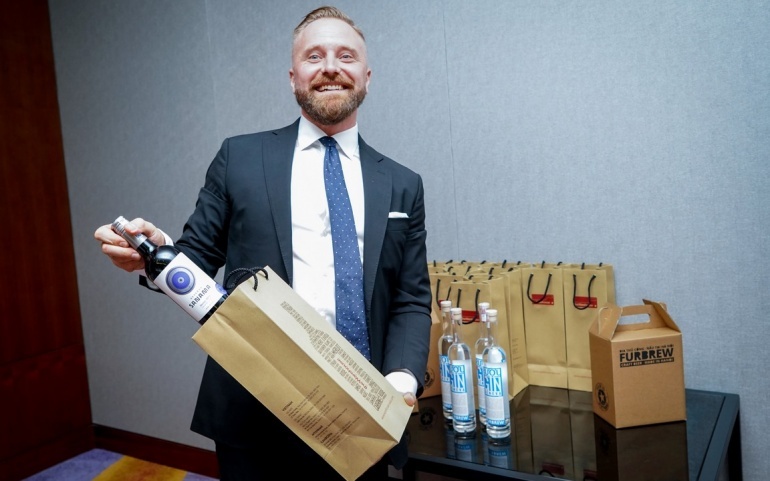 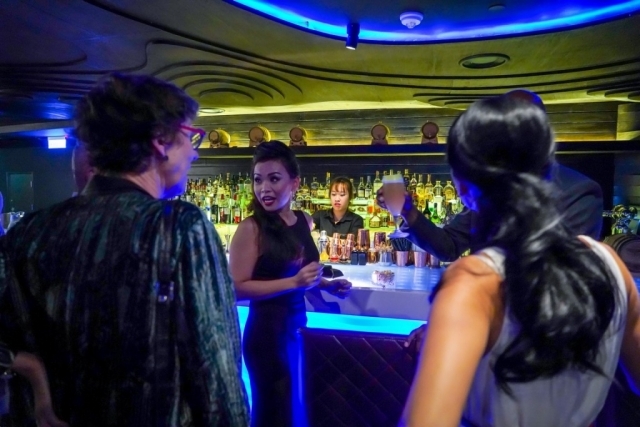 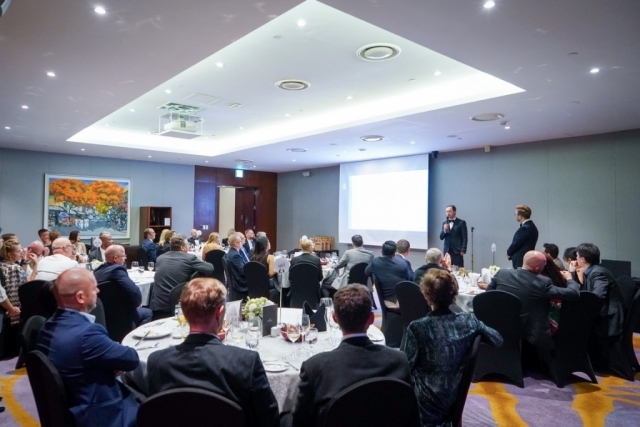 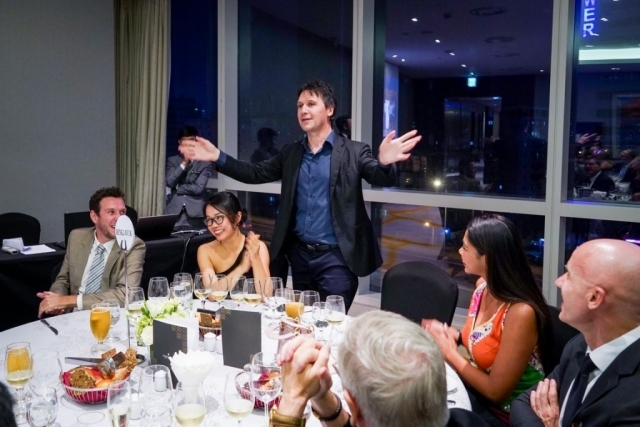 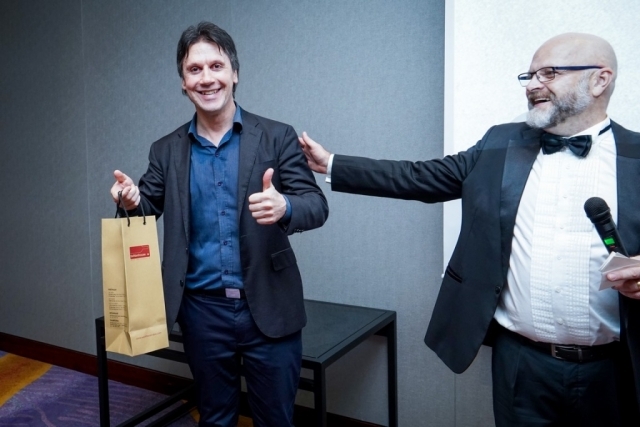 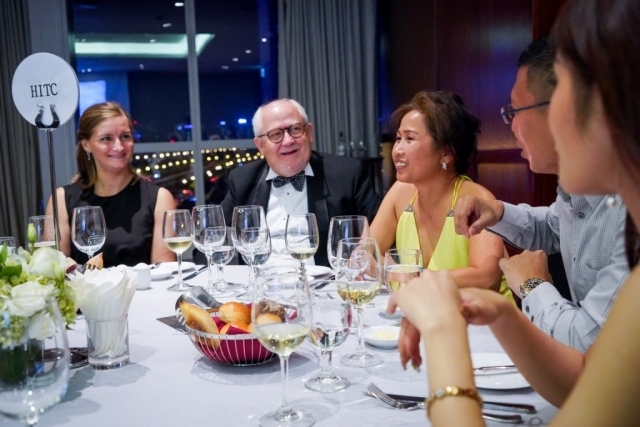 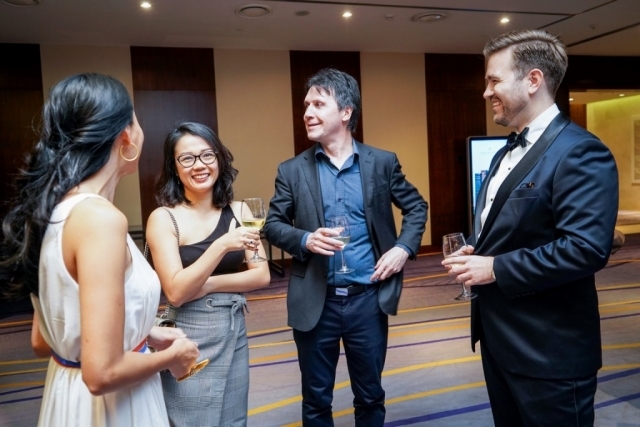 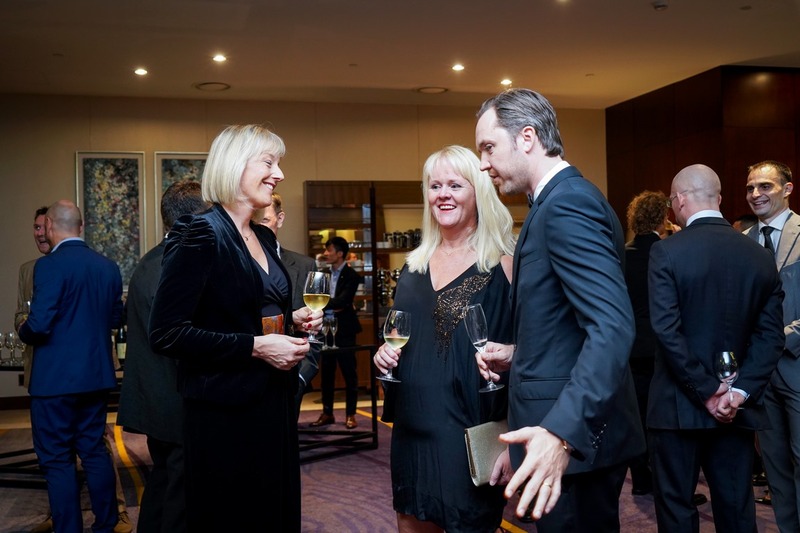 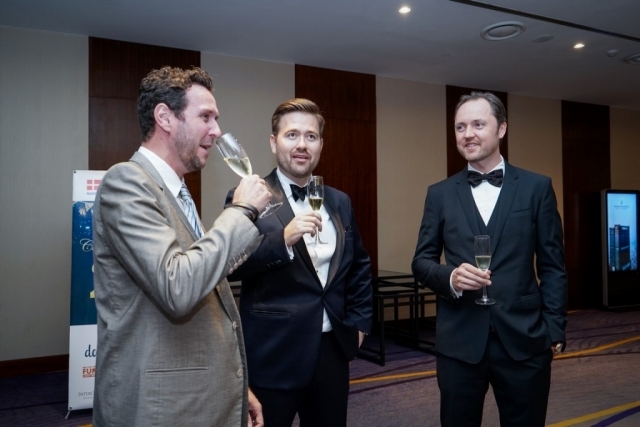 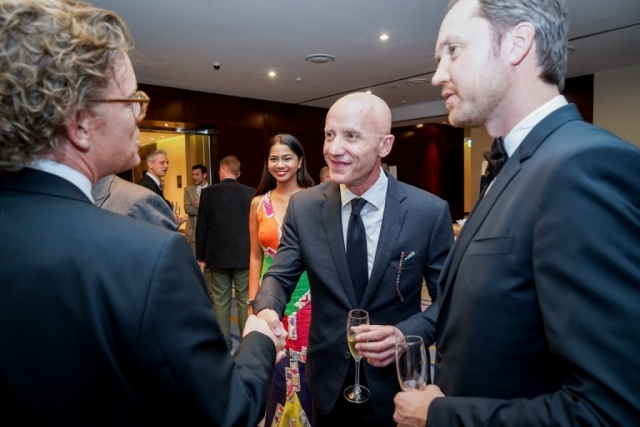 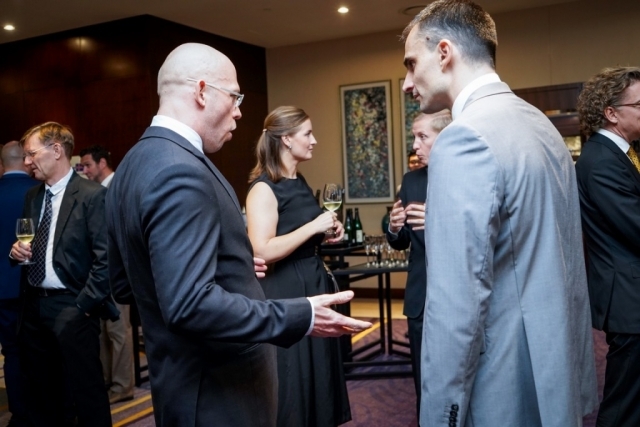 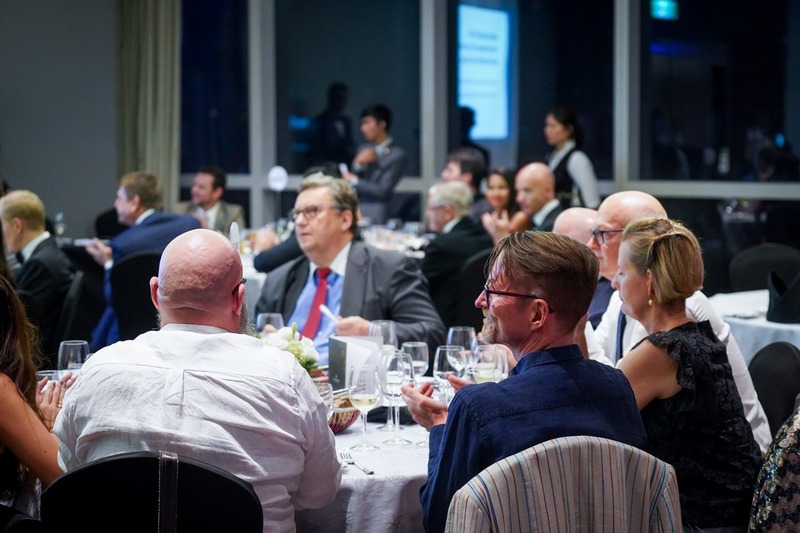 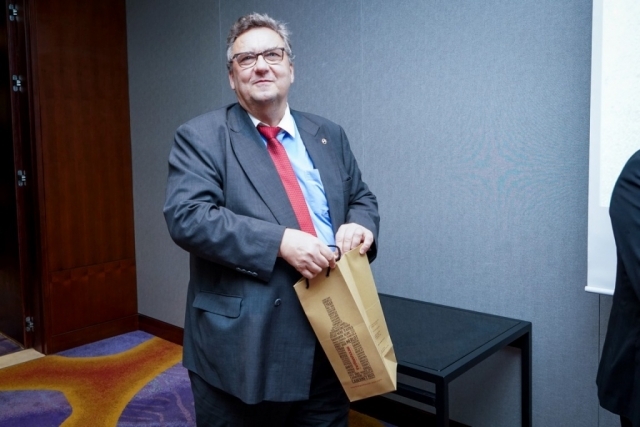 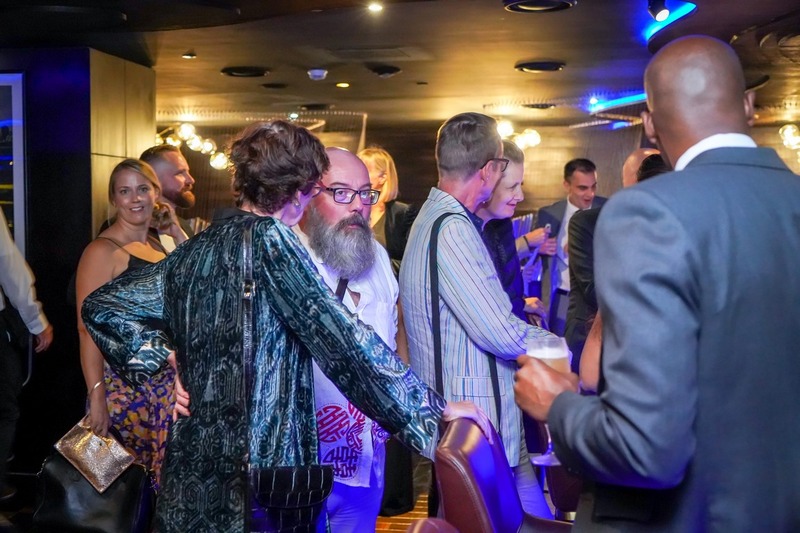 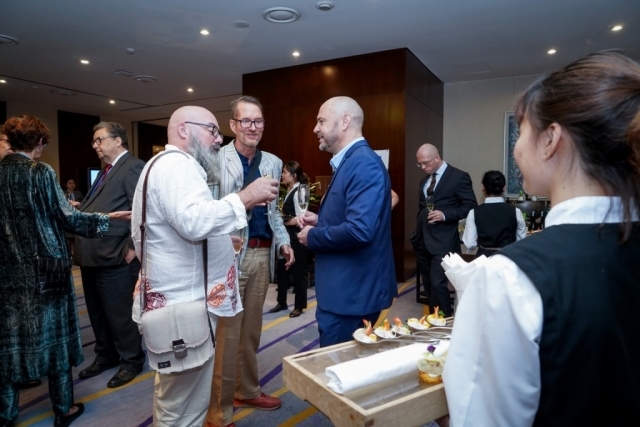 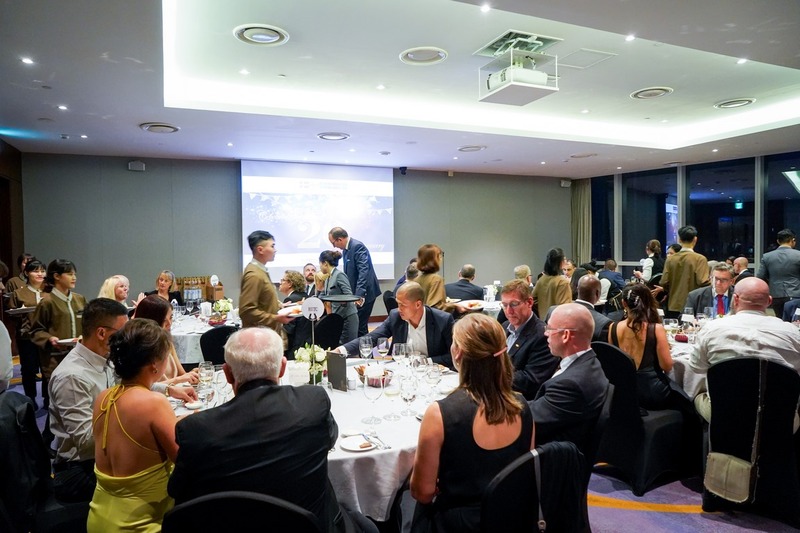 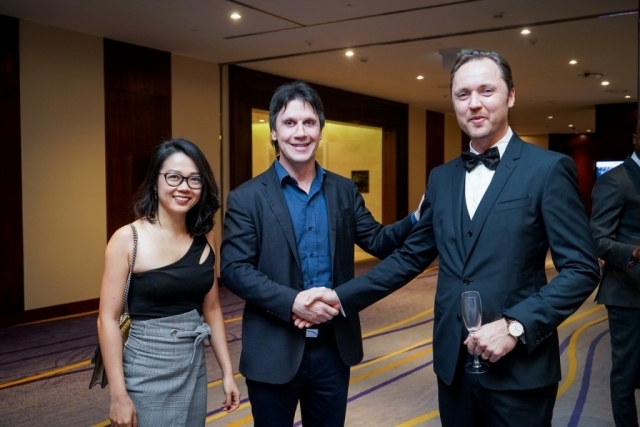 While having Nordic gourmet dinner, partly sponsored by Food Source and served by chef Jeremy from InterContinental Hanoi Landmark 72, participants were introduced to new identity of Nordcham by Doodle Brands. 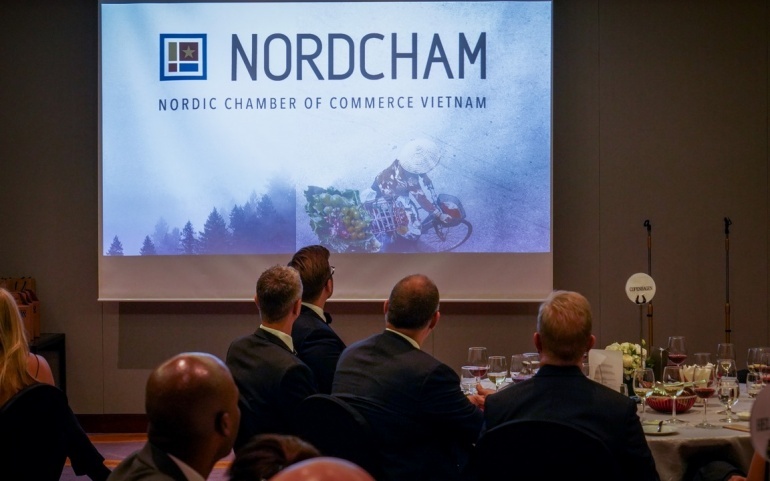 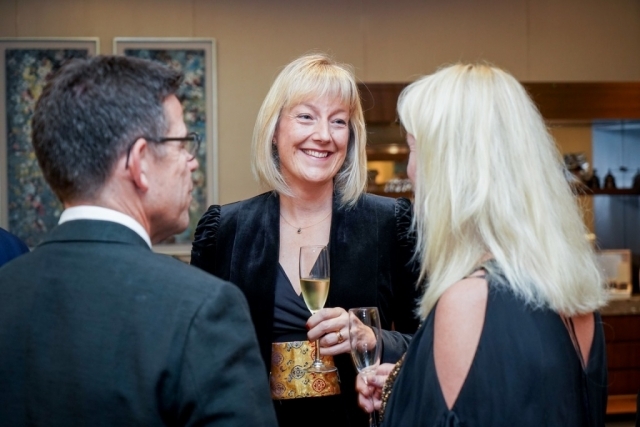 Nordcham was proud to have created a platform, which can build a professional chamber. 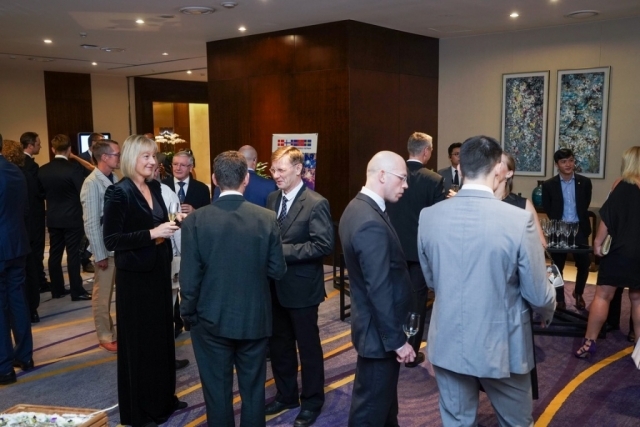 The new identity, new logo and design line is expected to give a fresh image and pave the way for the next 20 years. 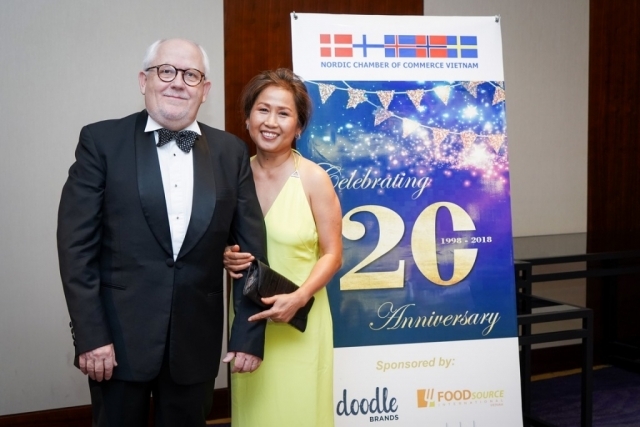 After the dinner, participants were excited with lucky draw, won attractive prizes sponsored by HITC, Julie Sandlau Vietnam and Furbrew. 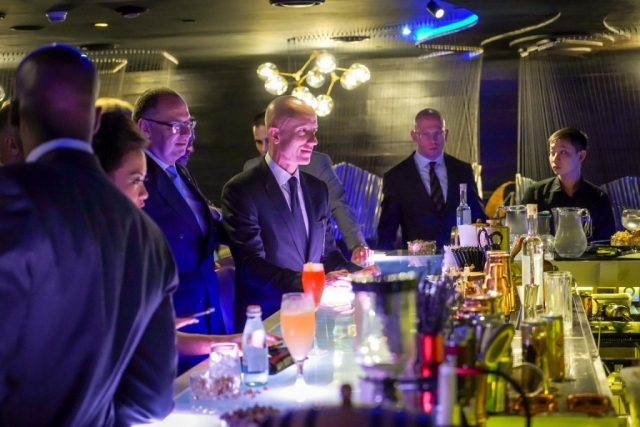 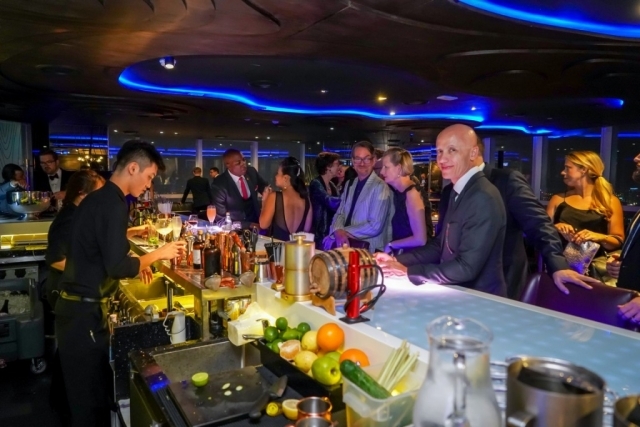 The gala continued with more drinks and music by Danish DJ Victor Bailey up above Q-Bar on 62M floor.